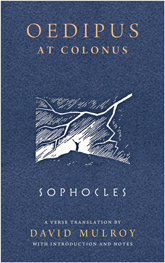 Oedipus at Colonus is the third in Sophocles’ trilogy of plays about the famous king of Thebes and his unhappy family. It dramatizes the mysterious death of Oedipus, by which he is transformed into an immortal hero protecting Athens. 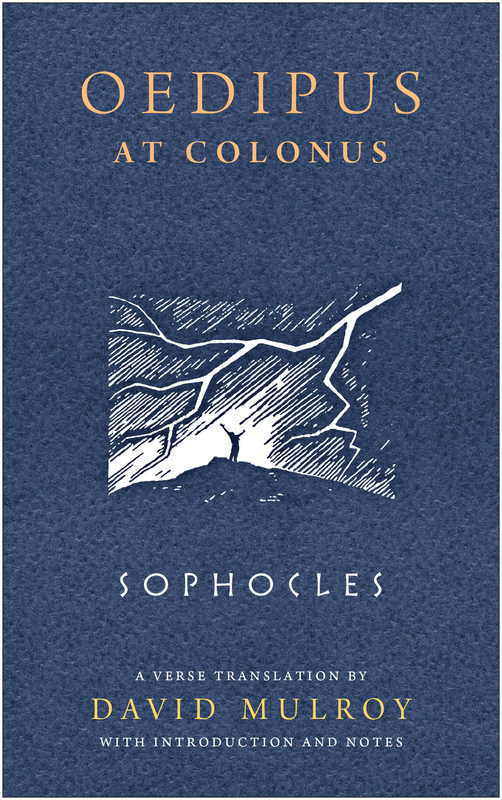 This was Sophocles’ final play, written in his mid-eighties and produced posthumously. Translator David Mulroy’s introduction and notes deepen the reader’s understanding of Oedipus’ character and the real political tumult that was shaking Athens at the time that Sophocles wrote the play. Oedipus at Colonus is at once a complex study of a tragic character, an indictment of Athenian democracy, and a subtle endorsement of hope for personal immortality. As in his previous translations of Oedipus Rex and Antigone, Mulroy combines scrupulous scholarship and textual accuracy with a fresh poetic style. He uses iambic pentameter for spoken passages and short rhymed stanzas for choral songs, resulting in a text that is accessible and fun to read and perform. 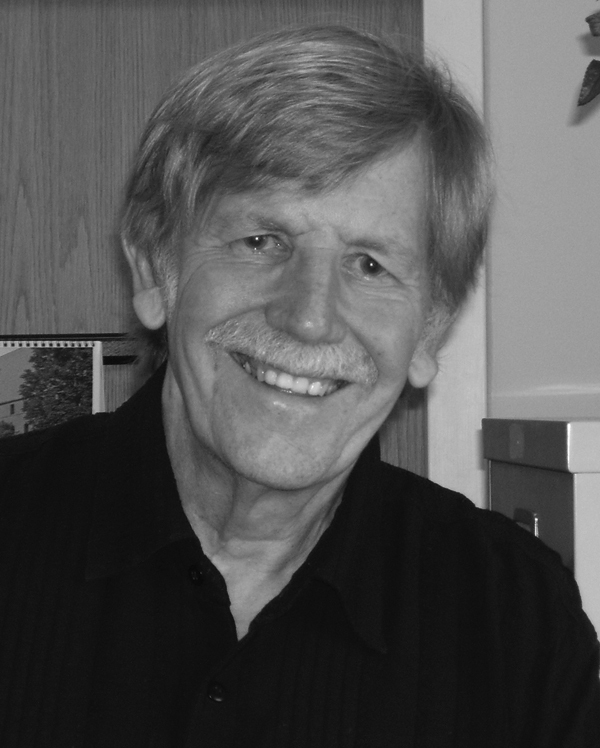 David Mulroy is a professor emeritus of classics at the University of Wisconsin–Milwaukee. His translations of Oedipus Rex, Antigone, and The Complete Poetry of Catullus are also published by the University of Wisconsin Press. Sophocles (ca. 497/6 B.C.E.–407/6 B.C.E.) was the most acclaimed dramatist of his era, winning more than twenty festival competitions in ancient Athens. He is believed to have written 123 plays, but only seven have survived in complete form. His life spanned the rise and fall of the Athenian Empire.